Matthew is a father who just lost his wife after her three year battle with cancer and must now raise his three children on his own. They live in an upscale middle-class area in Raleigh, NC. Just when he thinks the worse is over and tries to put his family back together, his peaceful home is turned upside down and has become a total nightmare. He soon finds himself in an all-out warfare with the devil whose name is Keith to save his oldest daughter Amber who has chosen the love of an older man. It doesn’t help that she blames him for the death of her mother and is totally rebellious towards him. Amber has no idea that her love for Keith will take her to the depths of hell and back. She will be forced to choose between Keith and her father. 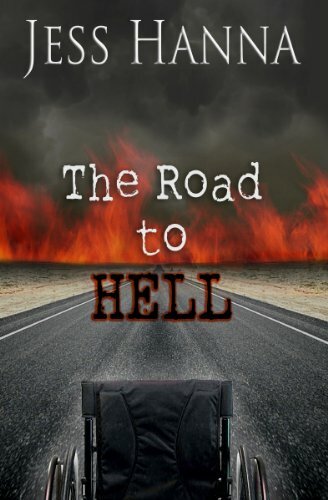 Can the Lord save this family before it is too late or will the devil pull them into total despair? 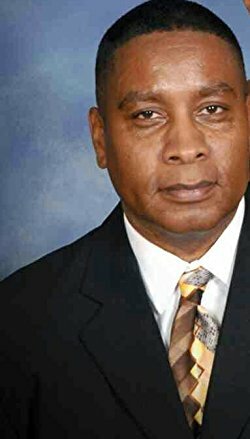 Andre Ray is an Independent Author. Mr. Ray was born in New York and raised in North Carolina. He began his writing passion after many years of public service. During a trip to Florida with his family, his wife encouraged him to take up writing to release the gift that God had placed in him. After praying and seeking the Lord, his first series, “Undercover Deacon, Undercover Deacon 2 was brought to life. Since then he has written “Temptation Has a Price, Never Letting Go, Serenity Through the Storm, No Weapon Formed Against Me Shall Prosper, Midnight Hour” which all have been on the top #20 list of Amazon’s best sellers list in Christian fiction. Andre is a born- again Christian whom people have constantly spoken over his life by telling him that he is highly favored by God and there is a calling on his life. 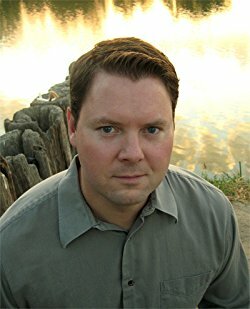 He loves writing Christian fiction and hopes his books will touch the hearts and soul of its readers. He looks forward to one day seeing his books become a stage play or short movie. He also looks to one day branching out and writing in other genres. Caroline and Chad Gregory are happy on their island home at Painter Place. But suddenly, an old vendetta against them puts Caroline in terrible danger. Her enemies are closing in, and the future of Painter Place is at stake. Her only hope of escape is a man known as the Jaguar, a legendary international operative and Caroline’s old flame. Even if he and a miracle can save her, Caroline will never be the same sheltered woman who has been groomed from childhood to inherit the island. Pamela Poole is an artist and author currently living in Raleigh, NC with her husband Mark. Her novels in the Painter Place Saga take place on a fictional island along the coastline of South Carolina, between Myrtle Beach and Charleston. Her short stories “King’s Ransom” and “Windsong of the Marsh” are two of the popular legends surrounding Painter Place and are included in the story series. 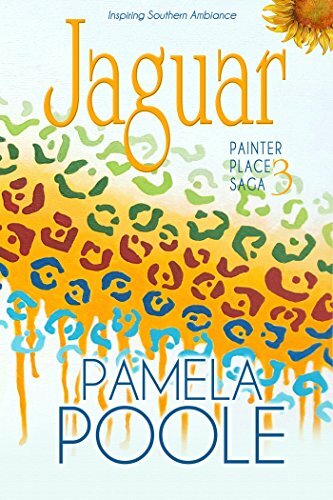 As an artist, Pamela creates the paintings for her book cover designs. She was inspired to write Painter Place when her son encouraged her to write the kind of book she wanted to read but couldn’t find. Book 2 in the saga, Hugo, follows the characters at Painter Place almost five years later as they endure the historic monster hurricane of that name in 1989. Jaguar, Book 3, will be released in early March 2017 with Southern Sky Publishing. She is currently writing Landmark, Book 4. 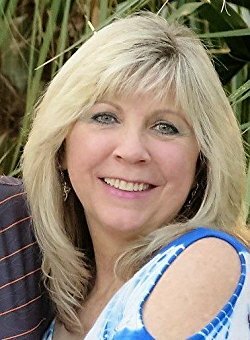 Her love of living in the South is lavished into her subject matter, inspiring her to categorize her work as “Southern Ambiance.” She’s a member of American Christian Fiction Writers and ACFW-NC. You can “Meet the Author” on her Youtube channel and enjoy her FREE painting demos there as well. Her blog can be found on her website at http://www.pamelapoole.com, and FREE coloring pages can be downloaded in the “Books” section. 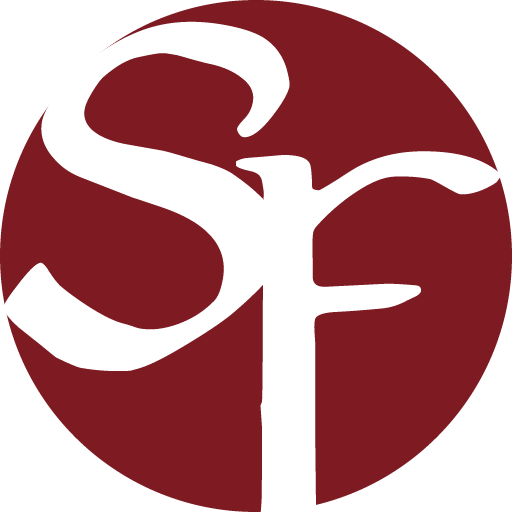 To enjoy the latest content, sign up for her newsletters and follow Pamela Poole Fine Art and Southern Sky Publishing on facebook, Twitter and Instagram. Jean has been called Blue Jean since childhood, but not because of her clothing. She wears nondescript colors and avoids people when she can. Her world is unhappy but predictable, until the new pastor and his handsome brother move into town. A chance encounter brings the town prostitute to church that Sunday, starting a chain reaction that will shake the church to its core. Will Jean embrace the truth that will set her free, or will fear keep her captive forever? If you loved Francine River’s Redeeming Love, Shredded is for you! Shredded was inspired by the Biblical story of the scandalous woman wiping Jesus’ feet with her hair. If that story happened in a modern context on a larger scale, who would respond like the judgmental religious leader, who would respond like Jesus, and what would happen to the woman who’d been forgiven much? Join me as I chat with Kimberly Rae, author and abolitionist, as we discuss her books and her ministry. Call in at 646-668-8485, press 1 to be live on air. 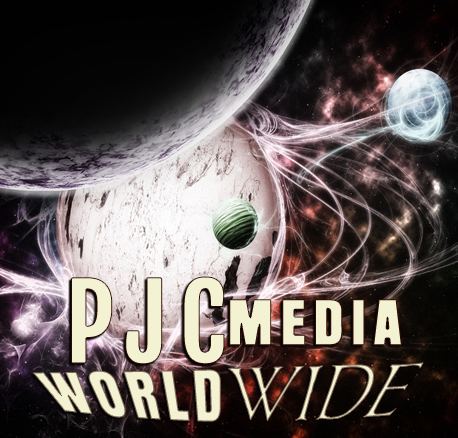 Or, download Stitcher on your mobile device. Or, click on the link here. Yasmin Shiraz is an author, filmmaker, speaker and activist. She uses her passion for life to fuel her books, documentaries, speaking engagements and social activities. She’s spoken at over 100 colleges, universities, middle schools and high schools as well as non-profit organizations. She’s an award winning Writer/ Director and enjoys producing work on youth and community issues. By day, she’s the President of Still Eye Rise Media and runs the Yasmin Shiraz website. 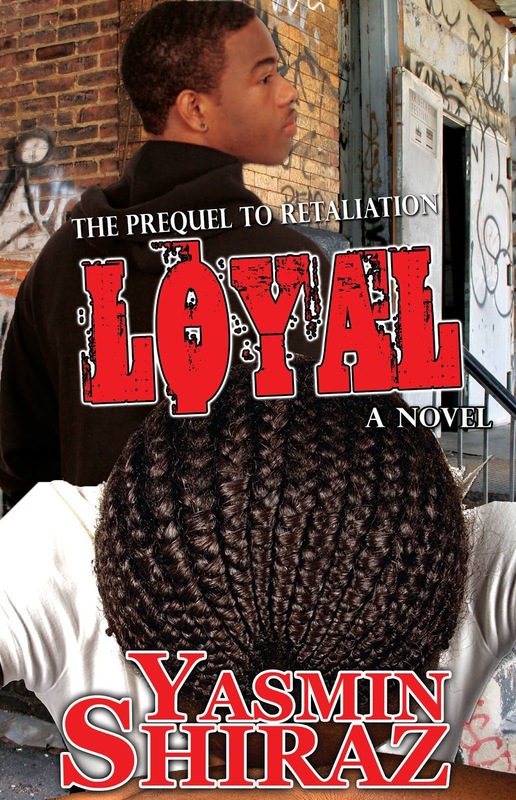 When a teen girl discovers her brother has been shot, she learns about firsthand about loyalty. Should her brother be more loyal to her or the gang members he’s so eager to impress? People are dead, slaughtered like animals in the night. 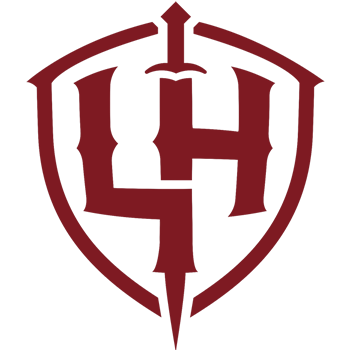 The reigning power, the Hulcondans, blame rebels. Rabreah, a rebel, knows it’s a lie. Her younger sister, Ariliah, doesn’t; like the majority of the townspeople, she believes those in authority, swallowing their words with complete trust. Besides, she’s too busy fighting her own silent war at home. While Rabreah dedicates herself to truth and freedom, Ariliah is just trying to survive their mother’s abuse. But as unknown forces threaten to rip their world apart, the line between friend and enemy blurs. All is not as it seems. In fact, nothing may be. Join me as I talked with Angie Grigaliunas as I chat with her about her new book, Sowing. You can call in at 646-668-8485, press 1 to be live on air. Or, you can download Stitcher on your mobile device. Or, click on the link here. Tune in! Angie Grigaliunas (grig-ah-LOO-nahs) is a fantasy writer and blogger. She’s a country girl at heart, in the sense that she wants to be in nature and away from civilization. She loves Jesus, the woods, and the stars, and has always wanted to be a superhero with a secret identity. Seriously. She has completed three books: one about elves that needs a massive revision before it ever sees the light of day, one that is part of her current story but also needs a massive revision to fit a new storyline, and the actual first book (Sowing) in her dystopian/medieval/grimdark/semi-romance series (The Purification Era). When she’s not writing, she’s usually Facebooking – ack! – or thinking about story stuff. Despite several of her writing friends claiming she’s Canadian, she is not; she lives in Ohio with her dear husband and their crazy cats. BLESSEDselling Author E. N. Joy is the author behind the “New Day Divas,” “Still Divas,” “Always Divas” and “Forever Divas” series, all which have been coined “Soap Operas in Print.” She is an Essence Magazine Bestselling Author who wrote secular books under the names Joylynn M. Jossel and JOY. 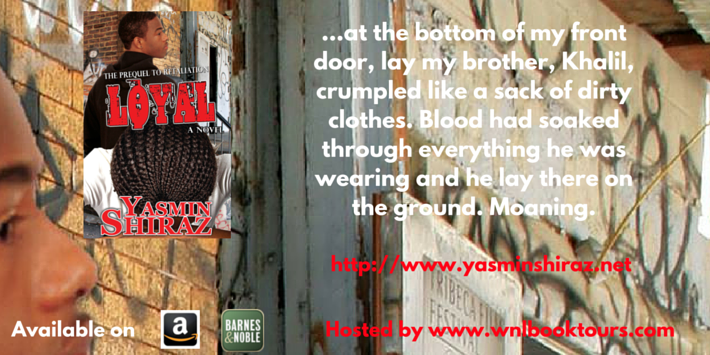 Her title, If I Ruled the World, earned her a book blurb from Grammy Award Winning Artist, Erykah Badu. 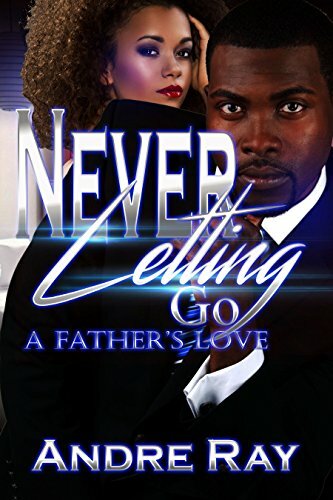 An All Night Man, an anthology she penned with New York Times Bestselling Author Brenda Jackson, earned the Borders bestselling African American romance award. Her Urban Fiction title, Dollar Bill (Triple Crown Publications), appeared in Newsweek and has been translated to Japanese. After thirteen years of being a paralegal in the insurance industry, E. N. Joy divorced her career and married her mistress and her passion; writing. In 2000, she formed her own publishing company where she published her books until landing a book deal with St. Martin’s Press. This award winning author has been sharing her literary expertise on conference panels in her home town of Columbus, Ohio as well as cities across the country. 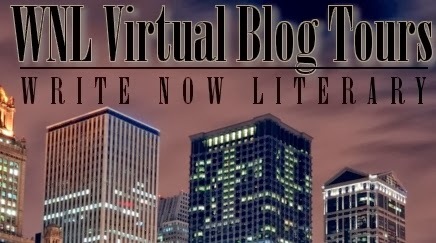 She also conducts publishing/writing workshops for aspiring writers. 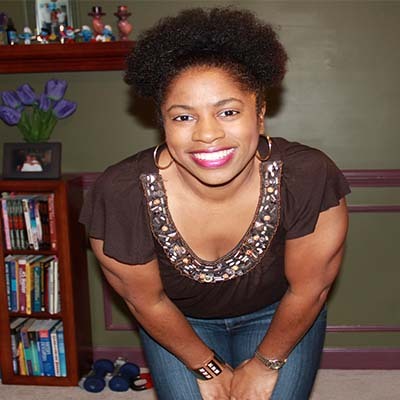 After being the first content development editor for Triple Crown Publications and ten years as the acquisitions editor for Carl Weber’s Urban Christian imprint, E. N. Joy now does freelance editing, ghostwriting, write-behinds and literary consulting. Her clients have included New York Times Bestselling authors, entertainers, aspiring authors, as well as first-time authors. Some notable literary consulting clients include actor Christian Keyes, singer Olivia Longott and Reality Television star Shereé M. Whitfield. What does crazy look like? Let Deborah tell it, it’s the reflection that looks back at her in the mirror. She has a career she loves, two beautiful children and a handsome and successful husband. Her life seems to be the blueprint almost every woman she knows would kill to live. But working full-time, being a full-time mother, full-time wife and a full-time Sunday only Christian seems to be taking its toll on her. With all the scheming and shenanigans Deborah orchestrated to get this lifestyle, she might have to come up with a whole set of new ones to maintain it.